We want to bring about change. We believe that originality is what will bring about change in this country, and eventually throughout the whole world. This is why we have no wish to imitate other schools, however well they are doing. Students at GKA are in the process of becoming global citizens, with the potential to create a whole new world, together with people all around the globe. This is possible, not only because of their excellent language skills, but also because the special skills they have acquired to think critically and find their own solutions, whatever the situation may be. English immersion education at GKA, which starts at elementary school, has already brought about outstanding results. Half of our Tenth and Eleventh Grade students have already achieved TOEFL scores which would allow them to enter into universities in the United States, and four of them have reported that they have passed the Japanese Grade 1 English STEP test administrated in Japan. 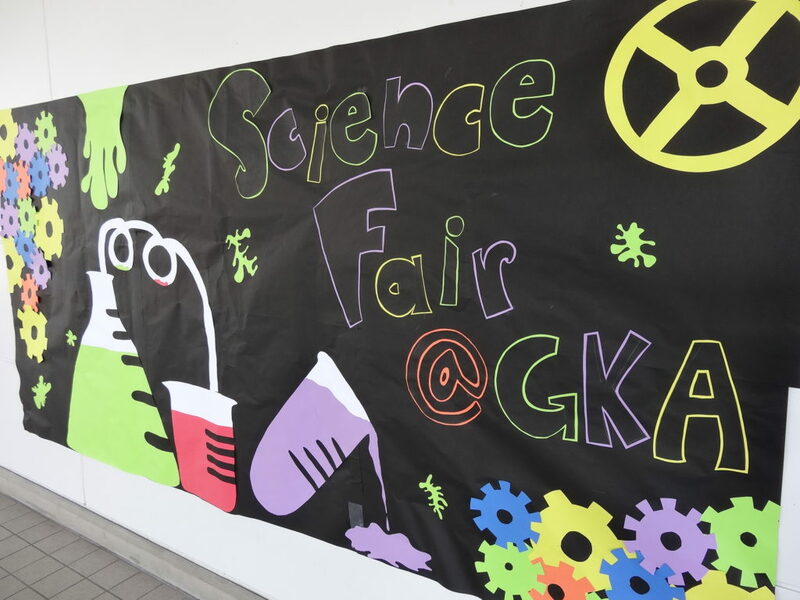 At GKA, students are trained to think for themselves and find their own solutions. They enjoy communicating with teachers and staff members from diverse cultures who bring us diverse values and ways of thinking. In their daily school life, students are expected to understand the situation they are placed in, think of the best possible solutions, and act accordingly. The three-week Study Trip to Australia makes a huge impact on the students in Grade Six. They come home with suitcases packed with experience, knowledge and memories that they would never obtain if they stayed in Japan. Our students are active in pursuing their dreams and contributing to society. 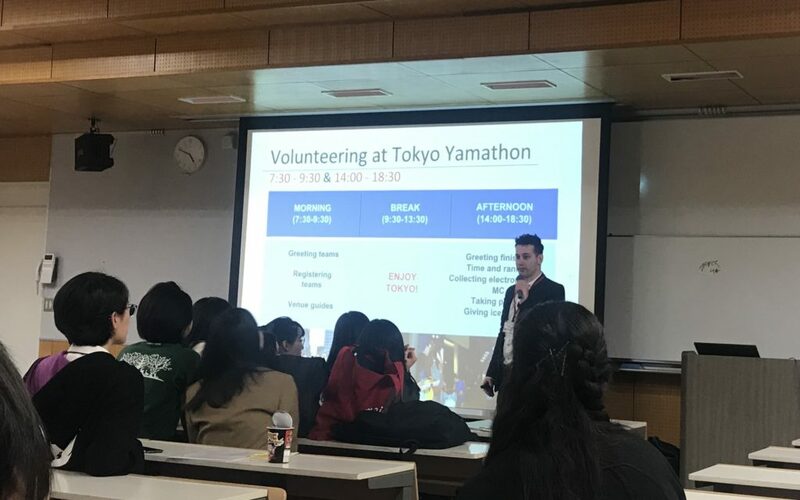 They hold the GKA Children’s Summit at the elementary school, have represented Japan through Tobitate Ryugaku Japan, and have even proceeded to the final round of business idea competitions. After passing through our unique twelve-year education here at GKA, our graduates fly off to the places of their dreams, equipped with the abilities that top-ranked universities look for. These skills include the ability to make good presentations and write essays logically. In short, we are producing global citizens who are ready to sail off into the world.